Mark Gannon is the president of Fittings Inc. While you might not initially be familiar with the company by name, we are almost certain that you’ve been using their products in your homebrew set up. 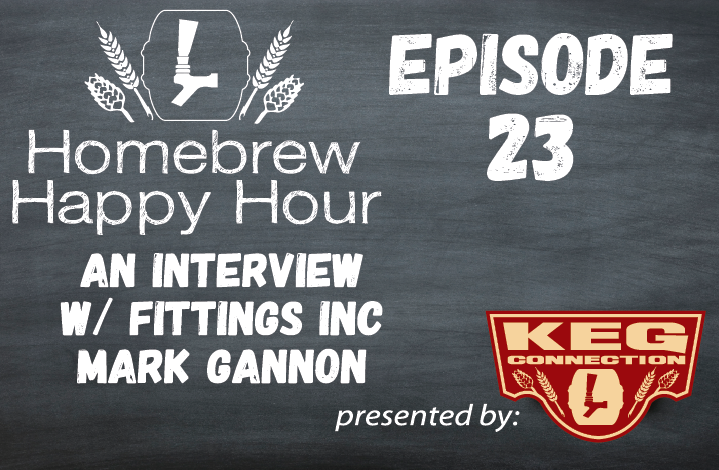 In this episode we learn more about the history of the company, the innovations coming from Fittings Inc, and what the future holds for them!